Kabul [Afghanistan], Sep 07 (ANI): Afghanistan's Ministry of Interior (MoI) on Thursday confirmed that the death toll in the twin blasts in Kabul has climbed to 26. Kunar [Afghanistan], Sep 04 (ANI): At least ten terrorists affiliated to the Islamic State of Iraq and Syria Khurasan (ISIS-K) were killed in joint operations conducted by Afghanistan Police and military forces in the eastern Kunar province. Jakarta [Indonesia], May 18 (ANI): The son of a Surabaya bombing victim said that the family had forgiven the ones responsible, during the funeral for his mother, Lim killed in the blast at Saint Mary Immaculate (SMTB) Catholic Church. Surabaya [Indonesia], May 14 (ANI): Four suicide bombers on two motorbikes drove into the main gateway of a police station before detonating explosives in the Indonesian city of Surabaya on Monday morning. 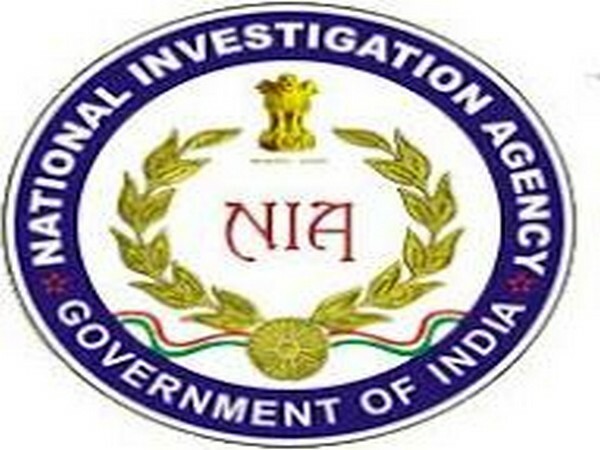 Kannur (Kerala) [India], Jan 18 (ANI): The National Investigation Agency (NIA) on Thursday registered a case against five men from Kannur for allegedly being members of the terrorist organisation Islamic State of Iraq and Syria (ISIS). 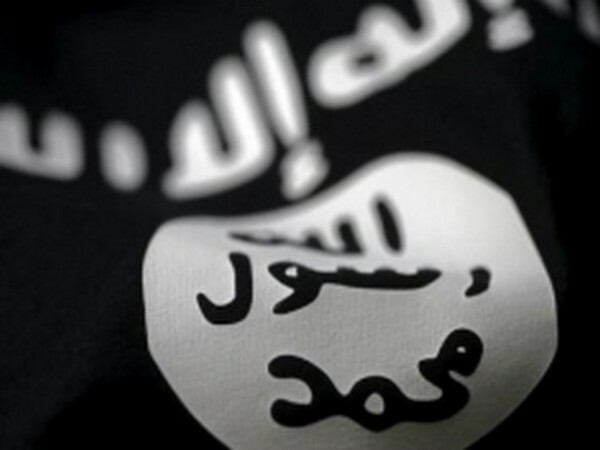 Sialkot [Pakistan], Jan 8 (ANI): A terrorist belonging to the Islamic State of Iraq and Syria or Islamic State (ISIS) has been arrested by Punjab Police's counter-terrorism department (CTD) from Shah Sharif graveyard in the Daska area near Sialkot.